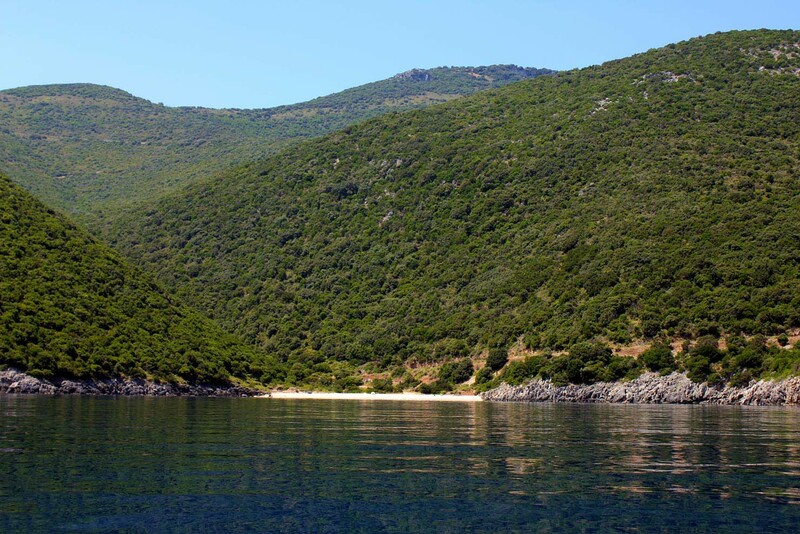 Kaminia is on the South-eastern part of Ithaca, close to the Islet of Nisopoulo. The large white pebbles, crystalline blue waters and lush vegetation will enchant you. Reaching here requires a suitable vehicle, since you will have to follow a difficult and steep sand-road.